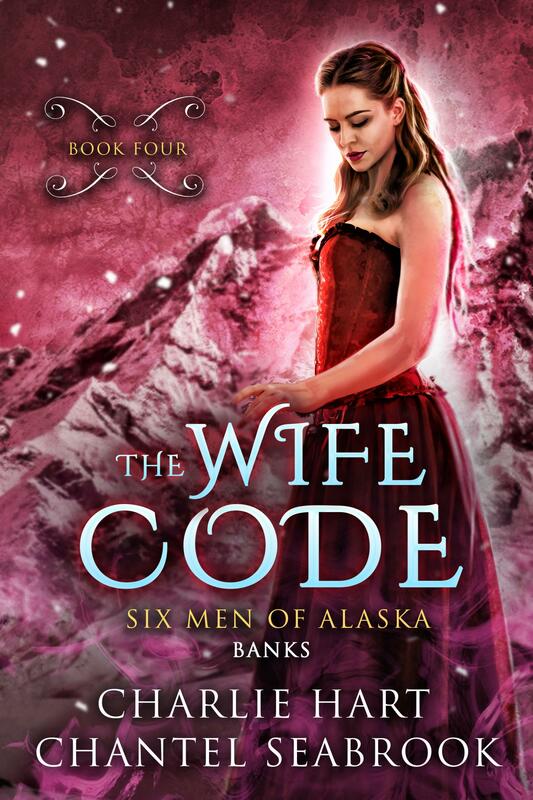 Lawson wants what is lawfully his ... but Banks is prepared to fight for his bride. Banks and Tia haven't consummated their marriage ... he's done waiting. But he isn't like her other husbands. And while they both have a love for learning, Tia is about to get an entirely new sort of education. 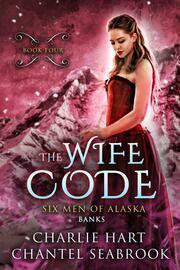 Banks is ready to teach his wife a few things about his dark desires. The world outside their bedroom though, is darker still. She has to get pregnant to stay in Alaska ... but carrying a child is a death sentence. Finding a cure is all that matters. And time is running out for Tia. It's time to crack the code.